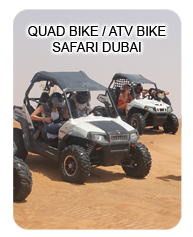 Experience this Dune Buggy Dubai ride with us for a new dimension to off road exploring. Though the deserts appear calm and motionless, the desert safari activities offered by Red Dunes dubai breathe life in Dubai's golden sands. 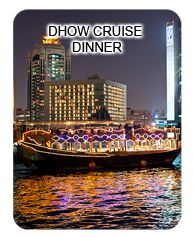 The pulsating quad bikes, dune buggies, over night desert safaris or the 4x4 desert safari in Dubai are unbelievable activities to try out. Ride one of our buggies and set off on an adventure like no other. 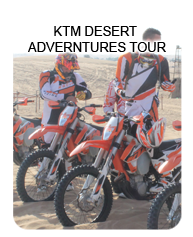 Your instructor will guide you around a natural trail of the dunes, picking up speed as your confidence increases. We ride at your pace. Stop for a breather and soft refreshments before you set off again. All our Dune Buggies include roll cages, seat belts, bucket seats, night lights, fire extinguisher, helmet and a back up vehicle complete with mechanical support to give you an uninterrupted and safe ride. 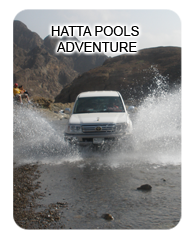 All convoys are lead by a qualified safari driver certified by local authorities for advanced desert driving.